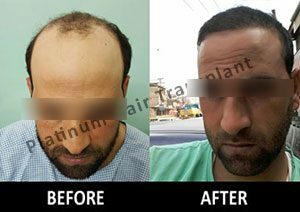 Get rid of baldness in your own city Hoshiarpur by Platinum Hair Transplant. 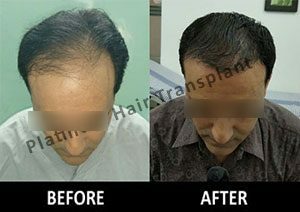 Hair transplant hoshiarpur is the most expedient aid to help with hair related issues these days which is abiding and of good quality and condition. 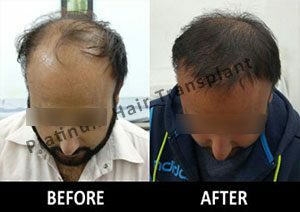 Hair transplantation is non-evasive technique and thus the scalp recovers faster. Experiencing baldness and hair thinning is something that frustrates the people; they are not pleased with what they look like. Hair loss problem makes lose confidence for many city men. Disturbed with such an undignified state that they desire to have their fully grown thick hair because start losing a lot of hair at an early age of thirties is stressful and usually the bald spots in different surfaces can also lead to total hair loss in some severe cases. The practitioner specifically grafts new follicular units to cover the area of scalp. This is the best treatment at the moment and for direct solutions for hair regrowth and to get permanent results as it makes you look younger and attractive. 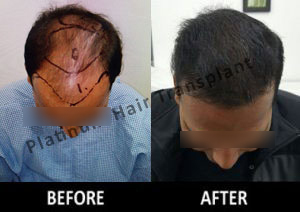 Platinum hair Centre is considered to be a place for a good hair transplant hoshiarpur. During the procedure, hair follicles from a piece of the body like chest, beard, arms, legs or from head are moved to those areas of bald patches that are influenced by complete or incomplete pattern hair loss. Visiting platinum hair Clinic will surely increase the chances of achieving the expected outcomes for ever from the surgery. 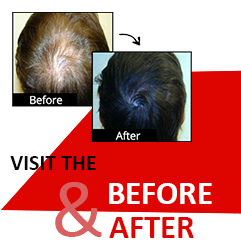 Here surgeons take pride in achieving the unrivalled natural hairline of real hair follicles. 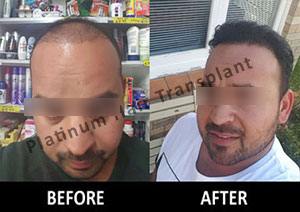 Hair restoration pre and post pictures can illustrate you the results of the treatment you are looking to get given that it is our focus to proudly demonstrate our work. Treatments include the surgical procedures including FUT (Follicular Unit Transplant), FUE (Follicular Unit Extraction), eyelash, eyebrows, and beard transplants. We all wish for beautiful styling fine hairs that can add up impressive charisma to our personalities to be more confident.